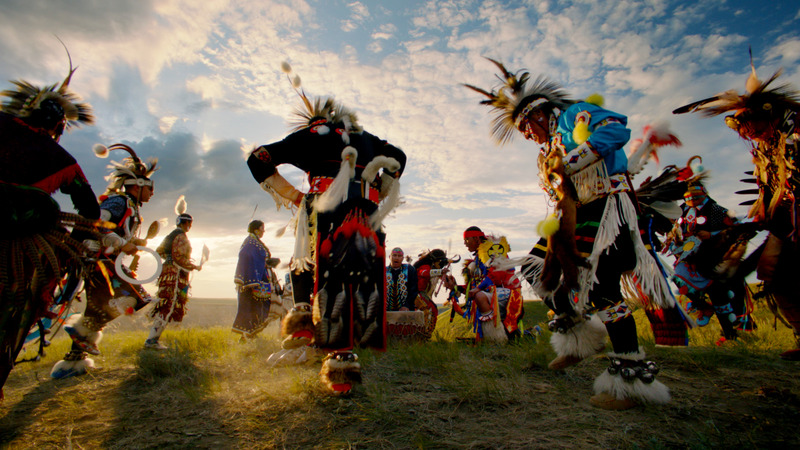 The latest annual report on life expectancy from Alberta Health was published earlier this week and the massive drop in the projected lifespan of Alberta’s indigenous people is startling. The report states that “in comparison to Alberta’s total population, the First Nations populations experience an infant mortality rate that is more than one and a half times higher, a suicide rate that is five to seven times higher, a higher rate of diabetes and significantly higher rates of arthritis, asthma, heart disease and high blood pressure.” While non-indigenous Albertans are expected to live to the ripe old age of 81.87 years, the indigenous life expectancy currently sits at only 70.36 years. That’s almost a dozen years less than everyone around them. A dozen less years to live, laugh and love in relative health like the rest of us. It is critical to realize that these statistics are only an alarm bell sounding for the rest of us living next to or among our indigenous neighbours. These numbers do not tell First Nations stories: tragic stories of children lost prematurely, stories of loved ones lost to suicide and to the social isolation of addiction and mental illness. They do not tell of the loss of an entire way of life and the effect that this has had on a community’s eroded sense of self and access to healthy, life-giving foods and exercise. The fact that these preventable tragedies are happening in different communities occupying the same geographic space is unacceptable, and it is not only the imperative of our government to take action: as a Muslim convert born in Alberta, I am not only religiously implored to treat my neighbours well, care for them and cooperate with them, I am also forbidden from harming them and allowing others to harm or neglect them as well. Islam teaches us that it is incumbent upon everyone to ensure that our neighbours do not go hungry as we eat our fill – no matter who those neighbours might be. And an extension of this is that we simultaneously cannot accept our own privileged access to health foods and services, while our brothers and sisters are neglected. Food bank usage among non-indigenous Albertans alone increased more than 23% between 2014 and 2015: if we are going to be a strong Alberta, we are our strongest together and this starts by helping protect our most vulnerable populations. Empty stomachs and subpar nutrition have vast social consequences, particularly for communities that are already vulnerable through inherited historical trauma and continuing marginalization. The first question to enter one’s mind when faced with what Health Minister Sarah Hoffmann is calling “a troubling situation” should be: how can I help? The most practical and immediate action you can take is to support local agencies that are trying to make change. Municipal food banks help serve indigenous peoples in cities while Alberta Food Banks is the provincial association of food banks with a mission to advance the vital role, capacity and voice of Alberta’s food banks through advocacy, educational and networking opportunities. While they have yet to form a similar initiative as the Regional Food Distribution Association (of Northwestern Ontario) which feeds indigenous communities specifically, there is no reason such a critical project could not be initiated here. And putting our dollars and donations where our mouths are helps such projects gain momentum. Further, while it is critical that the government of Alberta take action to improve access to health services, better infrastructure and healthier foods, we cannot forget that these people are our elected representatives. Contact your MLA to ensure they are doing everything they can to answer the call to action and are following through on partnerships with indigenous leaders to address the issue through purposeful action. At the very least, raise awareness with the intention of taking action and remember that while these news stories and reports may fall off our radar within a couple of days on being shared on a newsfeed, these troubling statistics are life stories of the indigenous people around us: lives cut short, potential diminished, and injustice allowed to continue in our midst. I, for one, cannot accept that reality and neither should you. Nakita Valerio is the owner and head writer for The Drawing Board. Update: I have called the Alberta Food Banks to ask for an update on any projects that deliver to reserves specifically and will follow-up with how to donate or initiate such a project depending on their response.